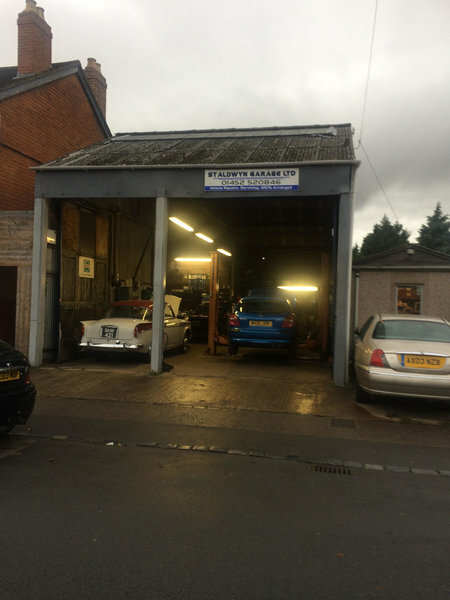 We know that finding a trustworthy garage may be a challenge. 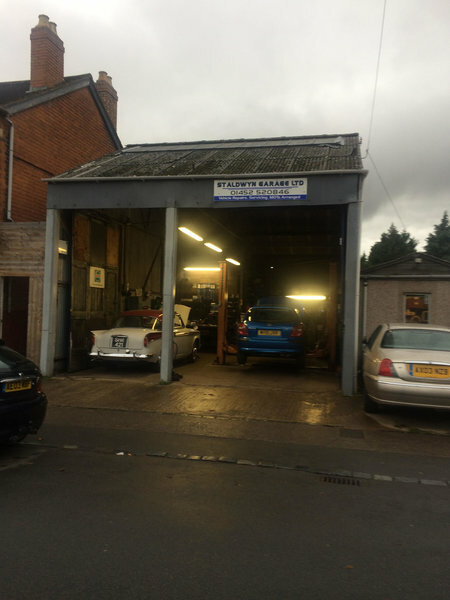 Simply choose St Aldwyn Garage Ltd in Gloucester for services that are second to none. When you visit us, you’ll find that we’re not only passionate about servicing cars, but also achieving high standards of customer satisfaction. We treat your car like our own, which means that you can rest assured your vehicle is in safe hands. Whatever the make or model, we’re happy to offer a full repair or a one-off service. If you feel your car needs to be checked, bring it to our garage today! I have trusted Steve with my car for a lot of years now. He always gives me good advice and does a great job. I was very pleased and impressed with the level of work and service. My car was collected, repaired and delivered in a very short time. It was so nice to experience honest, friendly and courteous service. 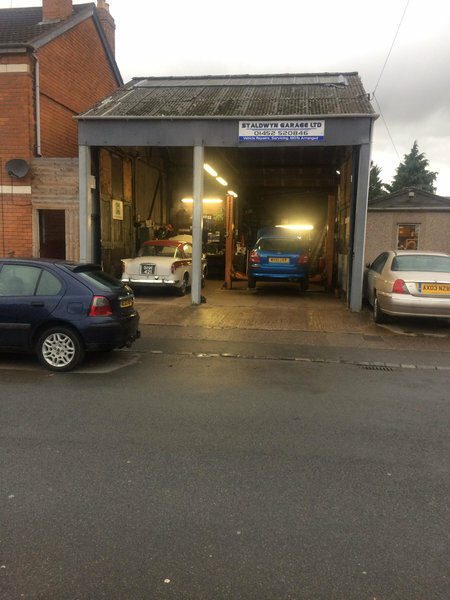 This is the first time I used this garage, but I was looked after as if I had been a customer for many years, so I now know that I have found a garage service that I can trust to look after my car in the future. Best local garage for service and customer satisfaction. Best local garage for service and customer satisfaction. Took the time to explain issue in a language everyone understands and the repair is done to the highest standard. Invoice clearly shows labour and parts itemised plainly. 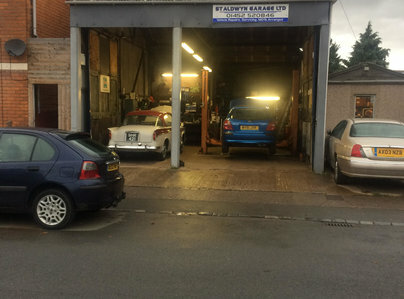 This particular work was in the first place to put my vehicle through an MOT test and correct any deficiencies if necessary and secondly to replace the clutch. My experience with St Aldwyn Garage has been exemplary - vehicle collected in the morning, a courtesy car left if required, telephone updates on any additional work required with costs and vehicle returned in evening or after completion of work if extra time needed. 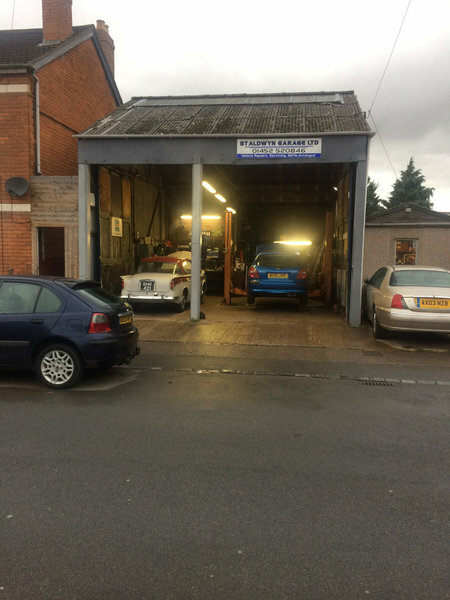 All family vehicles for MOTs and Services are put through the garage as Steve Woodward the proprietor is extremey trustworthy, courteous, honest and conscientious. Prices are competitive and not exhorbitant. Would recommend him/garage to anyone.